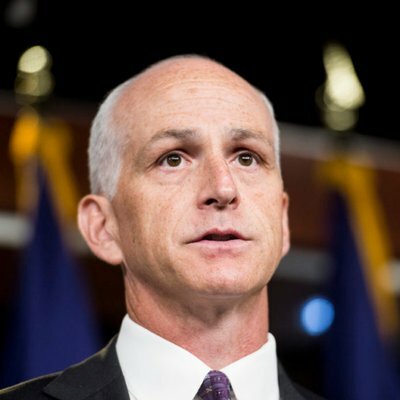 In an opening interview, Representative Adam Smith of Washington, the ranking Democrat on the House Armed Services, makes clear he holds dramatically different views from the current chair, Mac Thornberry of Texas, and in opposition to much of the President’s and the Pentagon’s actions and plans. End U.S. participation in the war in Yemen. The Dimocrats will hold these ideas...until they are accused of being soft on Communism. Then then will collapse into flag-waving jingoists.